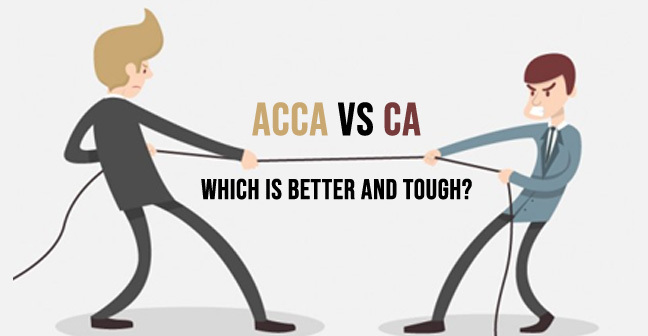 ACCA or CA: Which is better? : UStechportal.com. If you are eying at a career as an Accountant post 10+2 (or equivalent) then this question might have appeared in your mind. Where CA (Chartered Accountancy) is a national level certification ACCA (Association of Chartered Certified Accountants) offers you an International certification in the same domain. CA and ACCA can be seen as paths towards a similar direction that is Accountancy, however, due to certain difference (including the national and international one) students are seen confused while choosing between them. 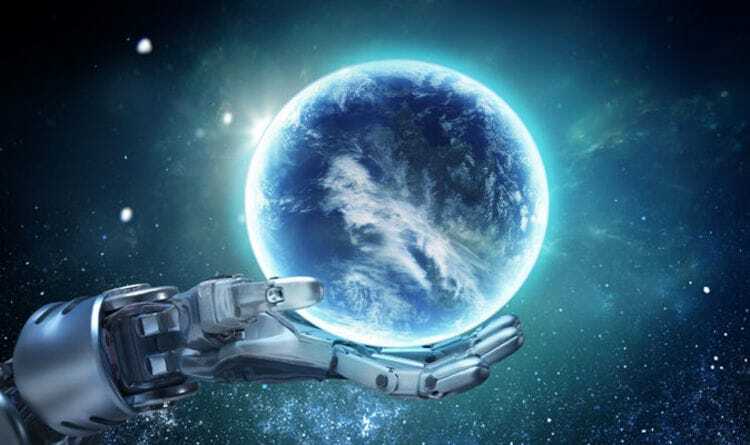 Questions like which one is better, what’s the scope, and what kind of job roles would be offered after pursuing the course are bound to come in the mind of students who are looking to make a call between the two. Well, it’s quite natural because here you are deciding on a path towards your career. So, to do away with the lack of information and to provide you with a brief introduction and differences between the two courses we are here going to do the comparative analysis of CA and ACCA. Now, what you need to do is to sit back and relax and read till the end so, as to get the answer about your questions related to CA and ACCA. Let’s get started. The Course is offered by Institute of Chartered Accountants of India (ICAI) to candidates who have passed their 10+2 or equivalent education from a recognized board/university. Students completing the course successfully become accountants and auditors and are designated as authorized professionals who can audit the financial statements of an organization located in India. The course is a national level certification and is recognized in India, that is those with CA certification from ICAI can only perform audit and accountancy functions within the territory of India and as per the scope of Indian laws. Association of Chartered Certified Accountants (ACCA) is an International level association that is based in London, United Kingdom. The course offered by ACCA has recognition in more than 180 countries of the world. Candidates successfully completing the course offered by ACCA can perform the function as finance professional in any of the 180 plus countries that recognize ACCA certification. However, the prevalence of ACCA is seen more in European countries. For performing audit and attestation works in India one must have to be a CA recognized by ICAI and ACCA qualified professionals are not granted powers for such operations. 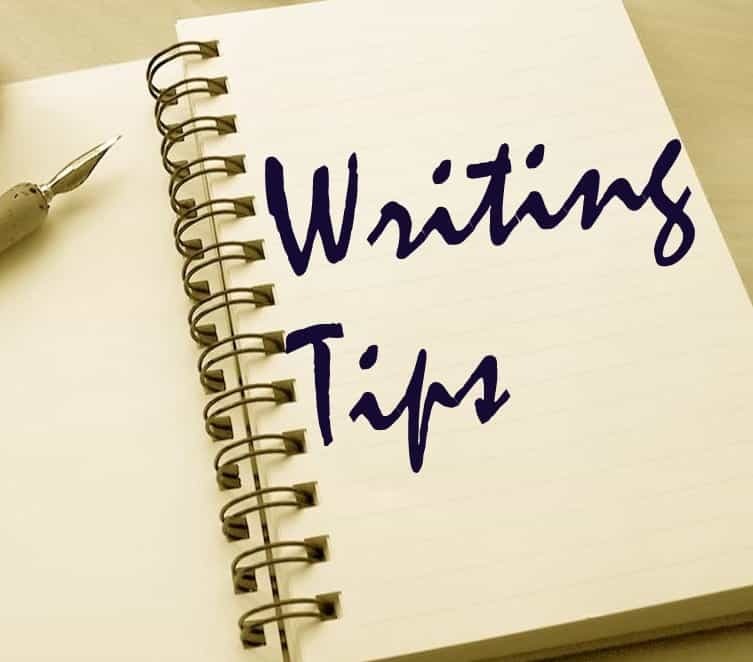 One thing that makes ACCA impressive is that it recognizes the qualifications you have attained and the number of papers to attempt decreases as per the level of your qualifications. To get a fair idea about the comparative analysis of ACCA Vs CA let’s take a look at the basic difference between the two certifications. Noting this would give you a bit of clarity of thoughts in regards to the two courses. 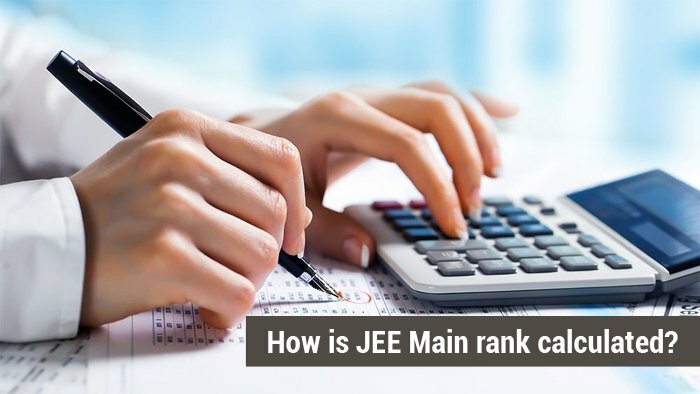 The above-mentioned details must have cleared your doubts in regards to both the exams on various parameters. It’s quite evident that ACCA offers quite a flexibility in terms of papers to attempts and the re-exam scenario, however; CA has its own advantages in face of cost-effectiveness and more acceptances in India. It would be difficult to say which one is better over the other as both have their respective advantages. If you are aiming to work as CA in Indian context than CA happens to be the best options as it acquaints you with knowledge of Indian laws. However, if you have dreams to work abroad as CA then ACCA is a good option for you. In case, you want to get both or are still confused then the best option would be to do CA first and then go for ACCA. After doing CA you would get sufficient relaxations in ACCA and would have to attempt only 5 exams. So, in this way you can get hold of both.